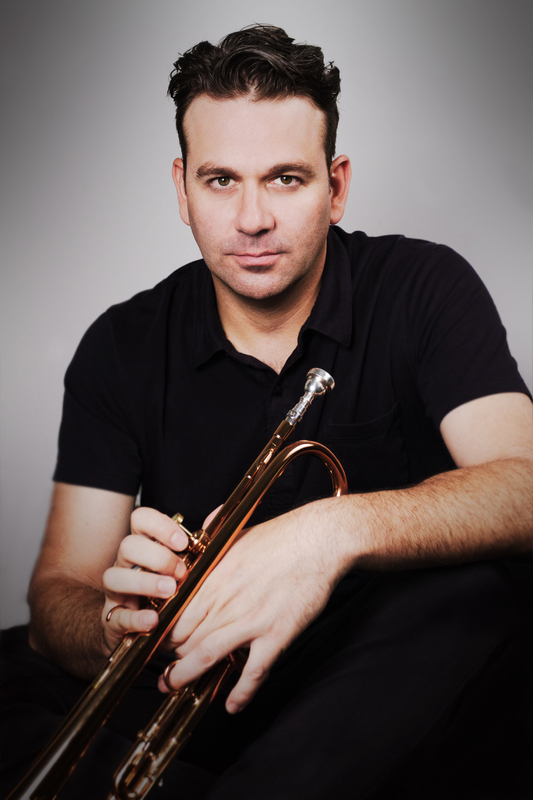 Hailing from Jacksonville, Florida, trumpeter Marcus Parsley arrived in New York City in 2002 where he became known mostly for his lush tone and deep soulfulness in both the jazz and R & B circles. Since then, Marcus has become a fixture of the international music scene through extensive touring and recording. His professional career kicked off playing five nights a week as a member of the Loston Harris Trio for eleven years at the venerable Carlyle Hotel in NYC. It was there he developed his love, sensibilities and aptitude for the American Songbook. Parsley has gone on to play the world's stages and record with numerous celebrated artists including: J.J. Grey and Mofro, Charles Bradley, Sharon Jones and the Dap-Kings, Loston Harris, Ian Hendrickson-Smith and many more. In 2014 Marcus releases his debut solo recording, "Sunday Strollin'" which firmly cements his place in the lineage of the great trumpet players. MARCUS PARSLEY ALBUMS ON RONDETTE JAZZ. CLICK A COVER TO LEARN MORE & LISTEN!